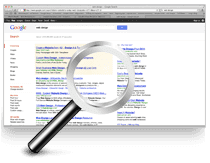 If you’re a business owner or marketing manager in the Scottsdale area and attend tradeshows or business expos, you’re probably aware of the competition to be seen by potential clients. 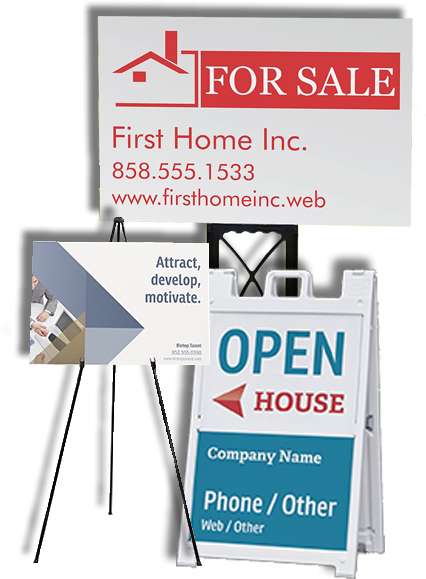 Without high-quality custom-designed banners and displays, you don’t stand a chance to get your brand out in the public eye. Gone are the days when customers would walk in to your company’s booth and talk with a sales rep about your product or service. Today’s savvy customer is difficult to engage, regardless of what tactics you might resort to. Infographics on custom made banners, posters and other booth displays are able to gain attention of passers-by and stay with them long after they’ve moved on. The beauty of the infographic is its ability to take your corporate brand or logo and unite it with just enough information about your goods or services, along with some contact information, to create a visual masterpiece that adheres to the memory of all those who pass by. They never have to step a foot inside of your booth. 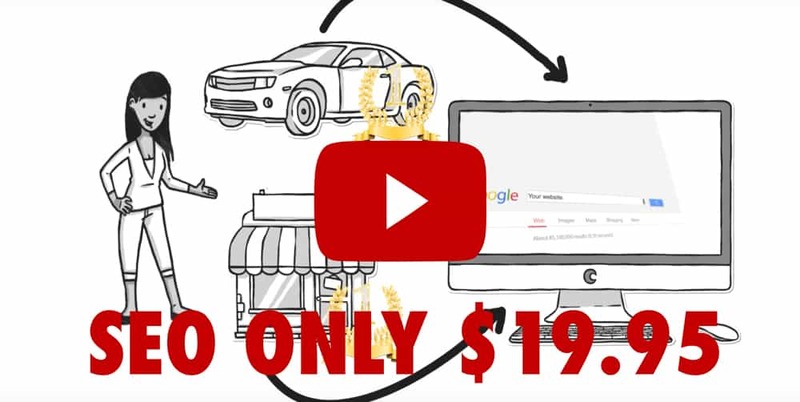 While there are many printing companies out there who would love to gain your business, Markit Media understands there’s just too much riding on the results to pick a print shop out randomly and let them handle your printing needs. The professional custom design team at Markit Media has the experience and skills needed to take your ideas and transform them into brightly colored banners and other tradeshow displays that will get your corporate identity out there in the public eye where it can grow your business and result in the sales you want to see. 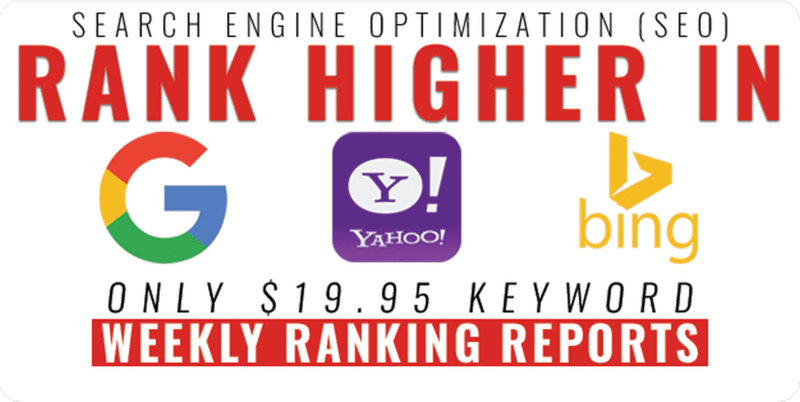 It’s a competitive, fast-paced marketing world out there, and you have to stay focused and up to speed to compete in your industry. Nothing less than spectacular booth banners will bring business to your Scottsdale company. 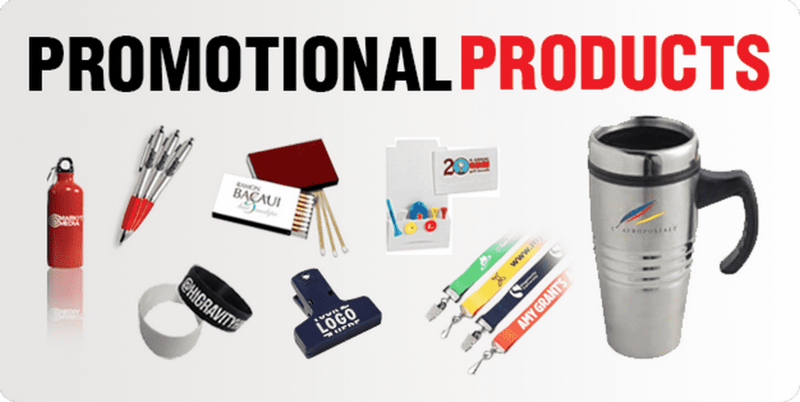 Markit Media offers a wide variety of trade show products. 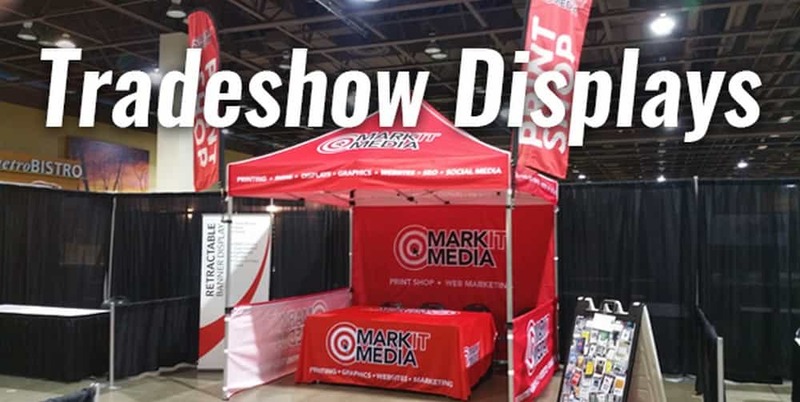 Whether you need a simple banner or an entire trade show display booth, Markit Media can provide you with what you need, including accessories such as banner stands, pop up banner stands, A frames and much more. Need a concept for your trade show booth? Let Markit Media's Professional Design Team create a look that's right to attract your customers at trade shows. When you’re ready to compete in the demanding venue of the business tradeshow or expo, don’t leave your printing in the wrong hands, or worse- a print shop that does not know how to represent your business through custom design. Sit down with the professional design team at Markit Media and let them turn your marketing ideas into sensational banners and booth designs that will draw in clients and leave them with your brand fresh in their minds when they go home. 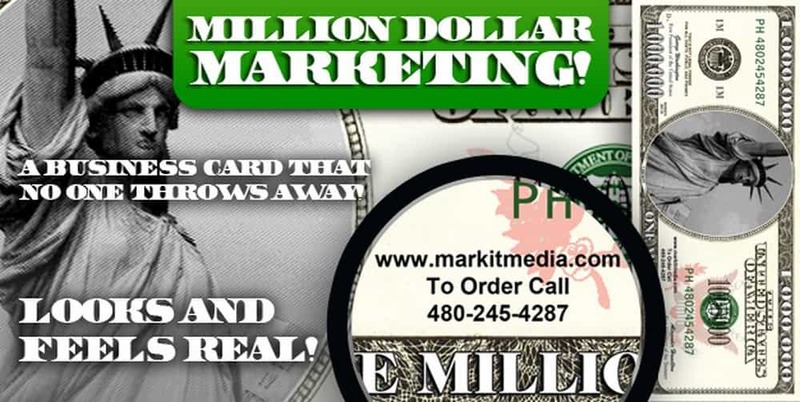 Call Markit Media at 480-245-4287 to speak with an expert today. You’ll never regret the decision to hire a professional who knows how to represent you to your corporate peers.